You both are now added! Oh my god, someone who notices the "." at the end of my nickname. xD Thanks. Ooh ooh ooh add me! 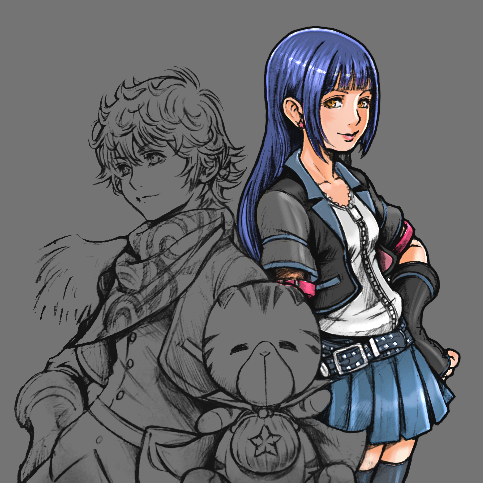 Always liked Skuld a bit more than Ephemer! I have come to worship the goddess! i want to join but what should i do to be accepted? Ask and you shall be received. I luv Skuld! Pls lemme join.